The mandate of the Trail Ambassador Programme is to enrich and enhance the lives of young women by teaching life skills and to promote the City of Trail. The seven month programme brings together area professionals to train candidates aged 15-17 in topics such as public speaking, resume writing, interview skills, tourism, Trail History, nutrition, hair and skin care, money management, and much more. 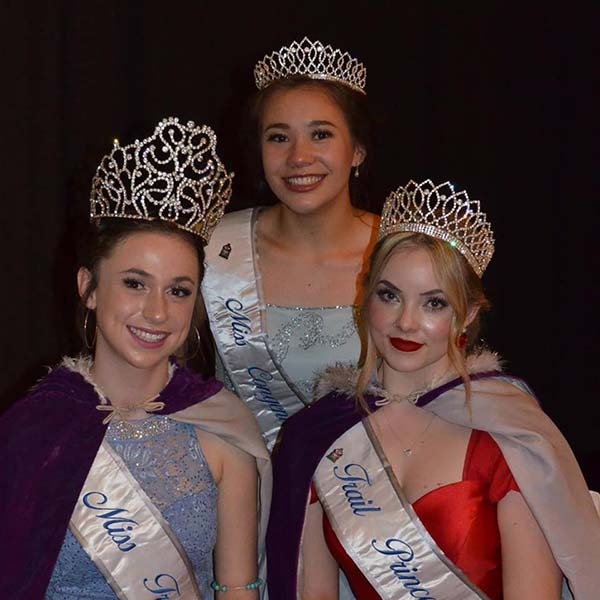 The programme concludes during Silver City Days at the annual Miss Trail Pageant when two ambassadors (Miss Trail and Trail's Princess) are chosen. These ambassadors attend pageants and parades throughout BC and Washington State to promote the City of Trail. They also volunteer at numerous local functions. 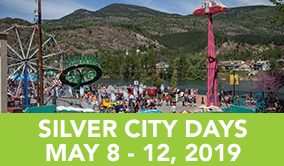 If you'd like more information on the programme, contact Michelle Epp at (250) 367-6636 or by email or follow the Trail Ambassadors on Facebook.